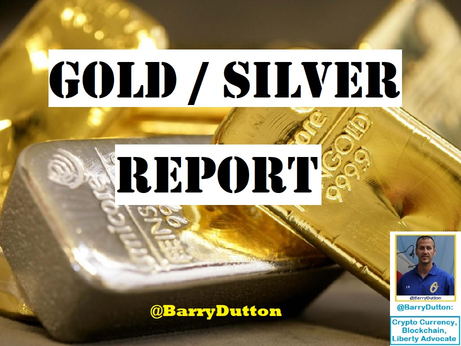 STEEMIT Gold / Silver Report: " We’re In The Beginning Of A Bull Market " -- CEO McEwen Mining / Rob McEwen: VIDEO / 7 Mins. Moving into the new economy, we will build this together friends. Precious Metals are being backed as Blockchain assets every week, we can have it all. Many are waiting for the emergence of ONE or 2 crypto-precious metals backed products that meld all the properties together of those combined assets. Let's chase Liberty and rid ourselves of the Banksters messing with everyone on the planet. We are entering the early stages of a commodities cyclical bull market that could last another 10-12 years, said Rob McEwen, Chairman of McEwen Mining. “This is an oversold sector, it’s very depressed, and we’re coming into a cyclical upturn in commodities,” McEwen told Kitco News on the sidelines of the PDAC 2018. If you are new to Crypto or do not know the story -- Please open that link in a new tab, take a couple mins. 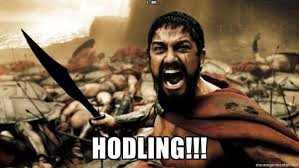 and read the funny thread/story, you need to know your Crypto history folks! Stock Images in most cases unless noted: via Giphy.com , Funny or Die.com / Pixabay. Famous last words but it really does feel like gold/silver's year, with everything shaking out. Learned a lot from your posts!!! the longer it increases. this should be notified to others. hopefully this program continues to be more advanced and accepted by the world community. Amen. Great post! If you collect gold/silver check out my page for vintage bullion info. 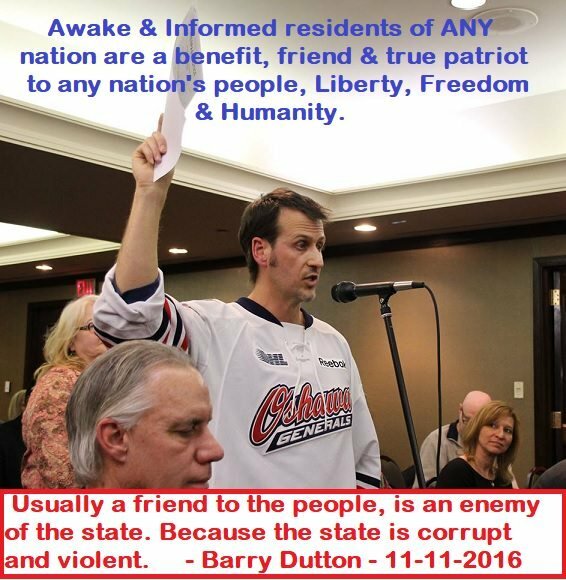 Keep up the good work @barrydutton!